BJS were delighted to assist the Victoria and Albert Museum (V&A) when they recently re-opened their spectacular Cast Courts. The iconic Cast Courts are the only galleries in the V&A that have continuously displayed the same collections since they first opened in 1873 and have been carefully restored to their former splendour with the addition of a new gallery running between the courts which explains how the replicas were made, including the process of electrotyping. Electrotyping is now called electroforming and has moved away from an artform to a scientific process. 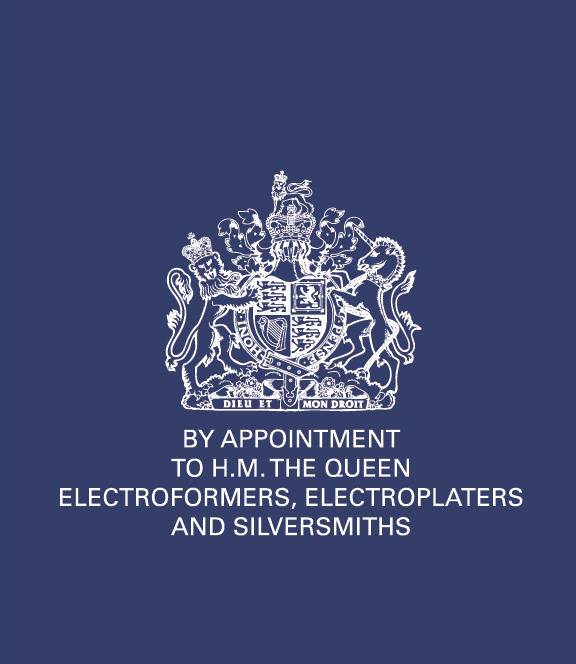 In the 4 minute long gallery video you will be able to see a brief introduction on how electrotyping and electroplating is carried out. Canon, an Official Sponsor of Rugby World Cup 2015, commissioned a replica Webb Ellis Cup to create a memento of this incredible tournament. Ahead of the tournament, Plowman Craven visited World Rugby and gathered the accurate design and dimensions of the real Webb Ellis Cup using 3D laser scanning. The CAD (computer-aided design) models that were created were then 3D printed in resin using Stereolithography (SLA) by CRDM, which took 30 hours in total. The replica trophy was then silver electroformed, polished and gold plated by BJS Gold to give it an authentic look. A 60 second video shows the trophy being created. 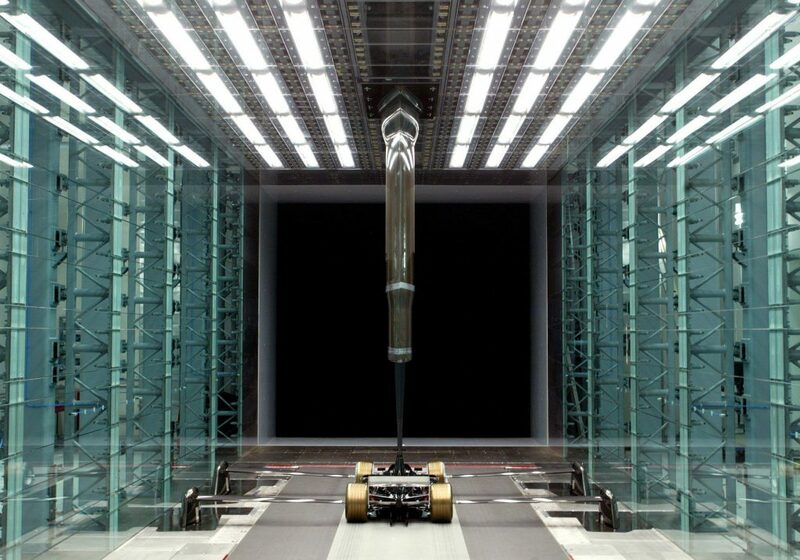 F1 car parts that are to be wind tunnel tested are made by the process of stereolithography (SLA), a form of 3D printing at either 50% or 60% of the final car size. The SLA is then coated in nickel by BJS to have the same rigidity as the full size carbon fibre parts that will be fitted to the actual race car. BJS offers a cold nickel electroforming technique that conforms more closely to the SLA and doesn’t distort or stress the part. Generally 6 SLA’s are made of each parts, each with a very small difference are tested and the part that produces the best result is made in carbon fibre and fitted to the car for the next race. Typically, nickel is deposited at either 100 microns or 150 microns thickness with the SLA part being printed with a matching offset. Standard turnaround time is 24 to 30 hours from receipt of pre-booked parts.